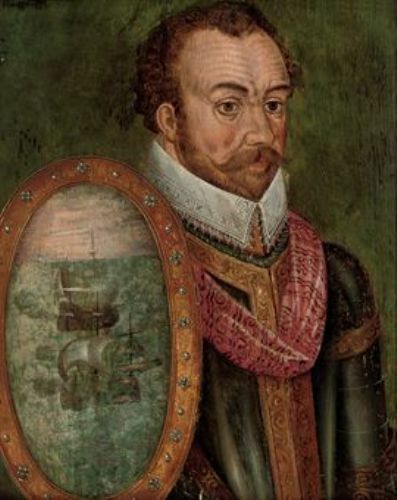 Francis Drake is best known as the man who defeated the Spanish armada when he sailed around the world. He was considered as the first Englishman who did it. Francis was raised near the sea. His father worked as a minister in England. During his young age, Francis worked in a ship and leaved his home. The first expedition of drake was with John Hawkins. One fleet consisted of six ships. Francis was appointed as the captain of the ship named Judith. Hawkins, Francis and other members in the fleet captured the African people. They sold them as slaves at a Spanish port. However, Hawkins’s crews were betrayed by the Spanish people. The Spanish attacked them and damaged the ships. The only one which survived was Judith ship captained by Francis. Drake wanted to revenge the Spanish people. To the English people, Francis was considered as the hero since he attacked the Spanish ships and took their cargo. On the other hand, Francis was considered as a pirate. 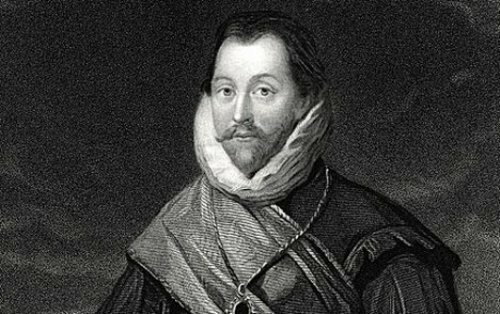 Drake was one of the richest men in England after he could take the silver and gold from the Spanish ship. His fame was noticed by Queen Elizabeth I. So she wanted him to plunder the Spanish and gave him a fleet of ships to explore the South America. On 15th November 1577, Drake sailed with his fleet of five ships. He was the captain of the Pelican which was known as the largest ship in the fleet. It was renamed the Golden Hind in the later days. There were many things occurred during his adventure with his fleet. He had to face mutiny from one man. He also had to face many died sailors in his ships because of diseases. At first he brought five ships, but now it was reduced into one ship, the golden hind. On 26th September 1580, he went back to England. The queen was very impressed since he bought her a lot of treasures. 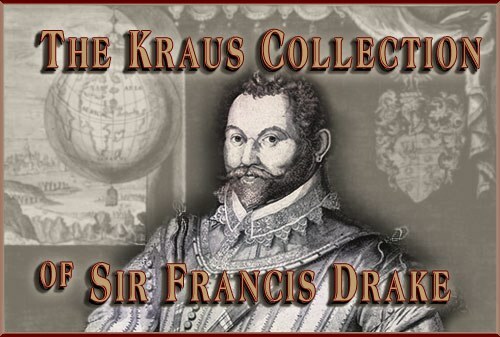 He was knighted as Sir Francis Drake. During his life, the only thing that he loved to do is attacking the Spanish ships and took the treasure ships. 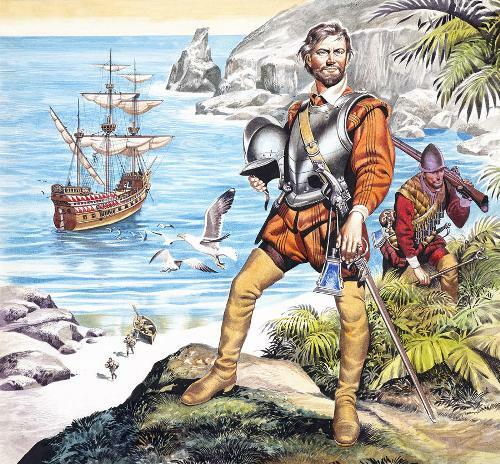 On the expedition to the new world, he died on because of dysentery on 27th January 1596. Talking his personal life, Drake married twice. However, he did not have any children because he spent much of his time at sea. 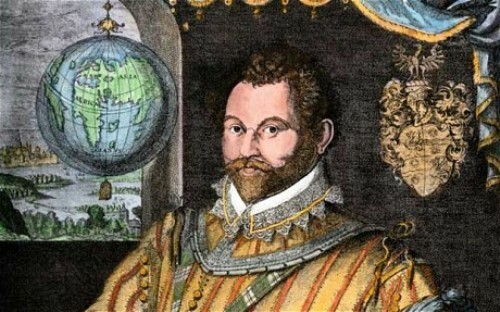 Do you have any opinion on facts about Francis Drake?